The shag hairstyle is hair that looks messy on purpose. Most shag hair styles require that you do a small bit of styling to look their best. However, they present persons with a confident attitude since they don’t need a lot of maintenance before they’re worn. Shags do have layers but the kinds of layers and how they’re arranged will depend on how long a person’s hair is. 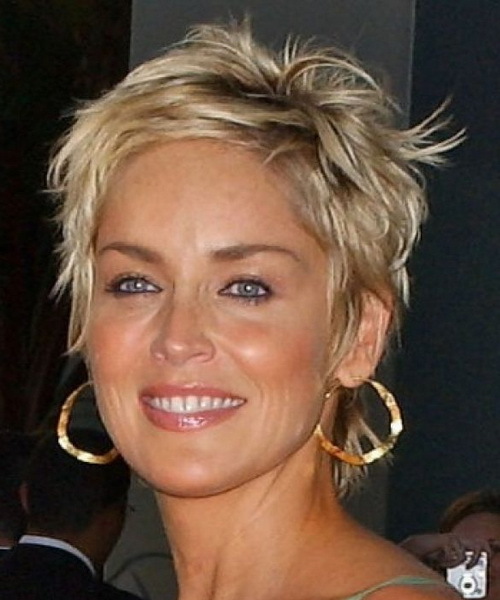 Here are some great shaggy hair styles which are perfect for women age over 50! Enjoy.